LAA takes great pride in the quality and depth of the studio art classes. 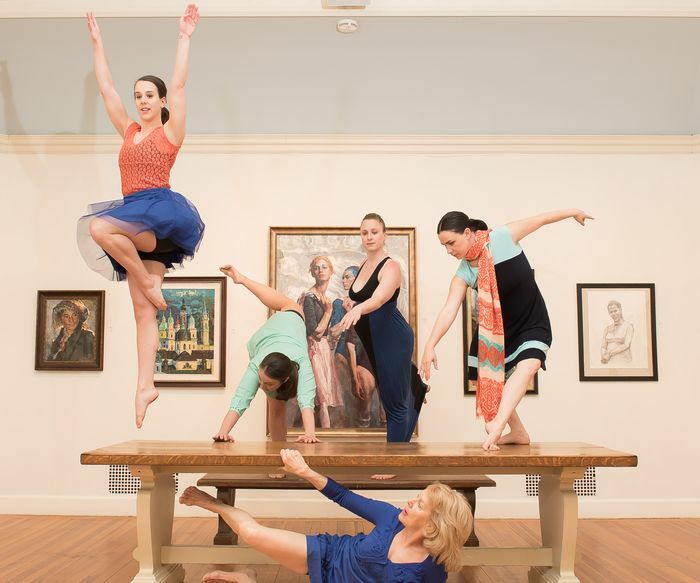 GUSTO Dance and IMMIX Dance Project join forces with the treasures of the Lyme Art Association’s 98th Annual Elected Artist and Connecticut Watercolor Society exhibitions in a rendezvous of movement with the pieces on view. Comfort Food: A Dance Performance includes roving dance installations, an opportunity for the audience to direct the dancers’ movement, and polished choreography. Come join us on Sunday, April 28 for a fresh collaboration of dance and visual art at this dynamic performance. Show will be held at 2:00 - 3:00 pm, and is free and open to the public. For a quiet little town, Old Lyme is packed with art! 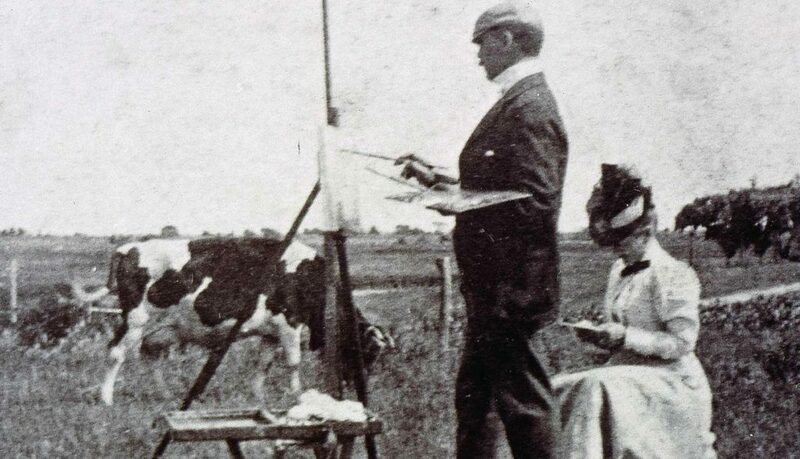 During the first two decades of the twentieth century, Old Lyme was the home of a flourishing and prolific art colony, centered on Florence Griswold's boarding house. 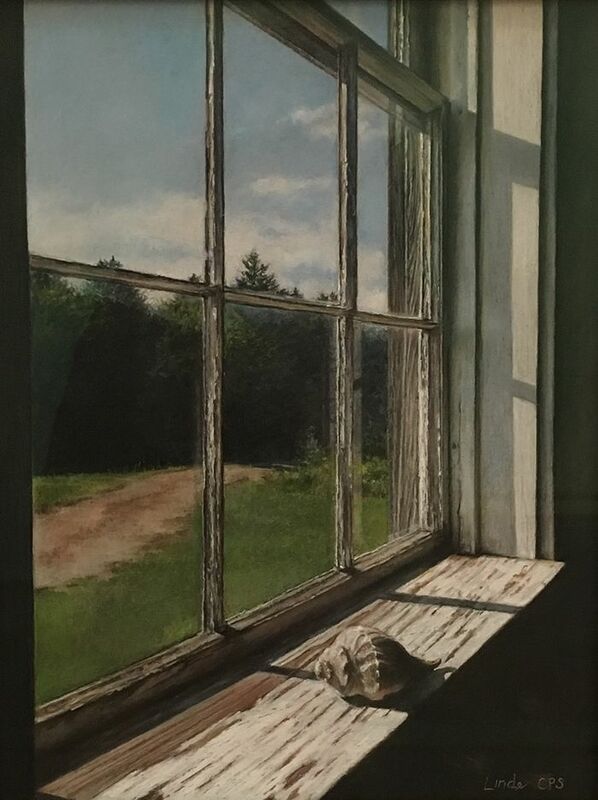 The Florence Griswold Museum, right next door, has an ongoing exhibit of the Lyme Impressionists - An American Place: The Art Colony at Old Lyme. 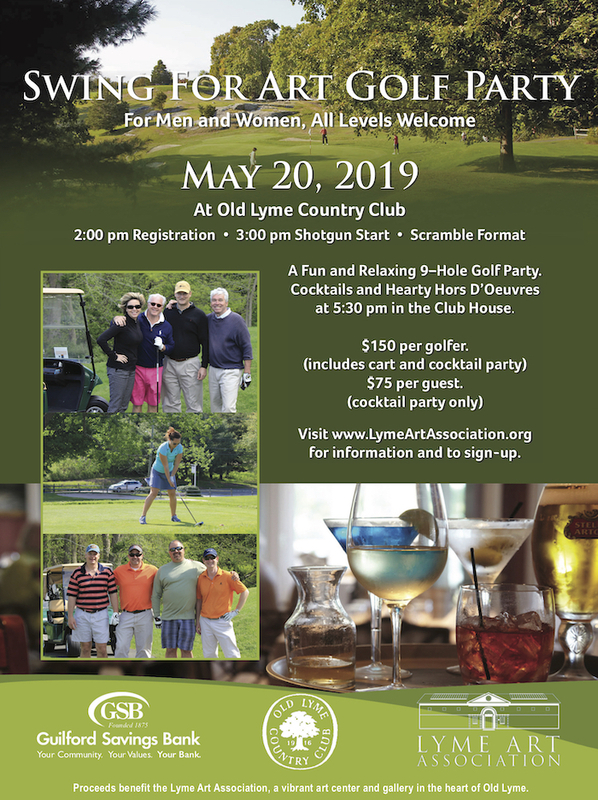 The Lyme Art Association's story began at Miss Griswold's house - make sure you visit to see this exhibit as well as their beautifully curated and presented special exhibitions. The University of New Haven’s Lyme Academy College of Fine Arts is just down the street, and also has rotating exhibits of both student and alumni art. "It is the ideal gallery . . . . Greater appropriateness, beauty of proportions and refinement of taste hardly could be found . . . . Truly an artist's gallery, built for and by and with artists." The New York Times Book Review and Magazine, August 14, 1921.